We build and maintain trails throughout Southern Colorado. Our members play a critical role in the advocacy of trail resources in the region and we're proud to support our community! 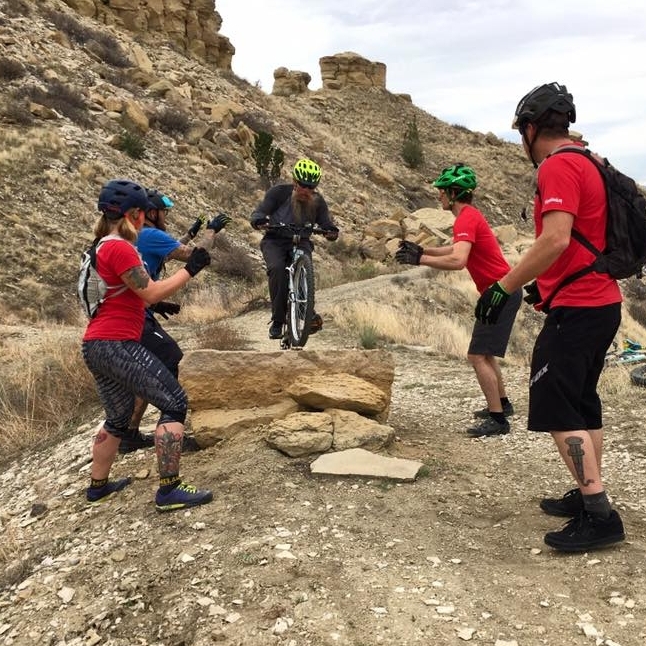 Southern Colorado Trail Builders is dedicated to sharing our passion for trail adventure. We run clinics and outreach events specifically to engage new trail users as well as enhance outdoor skills and knowledge. We work hard and we play hard. We believe a healthy Southern Colorado is one that gets outside and plays hard too. And we love to collaborate. Have a creative, progressive idea to engage our community? Tell us about it! Want to get involved? Let us know!